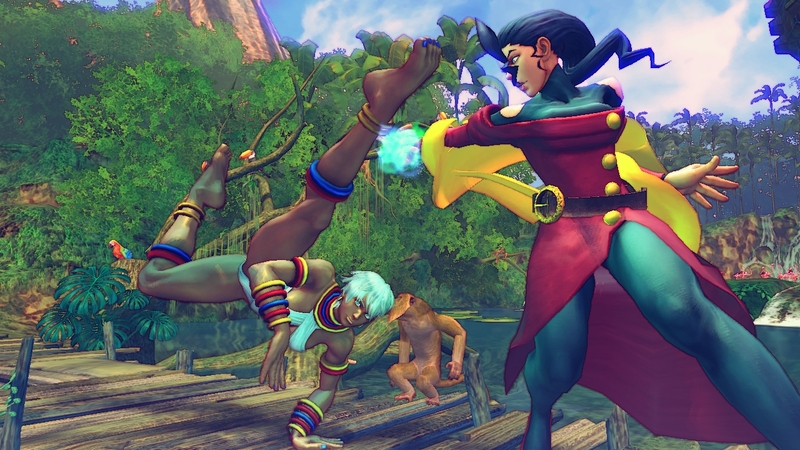 Capcom has revealed more details about their latest Street Fighter IV update including a name, trailer, screenshots, new characters and stages as well as some balance changes. 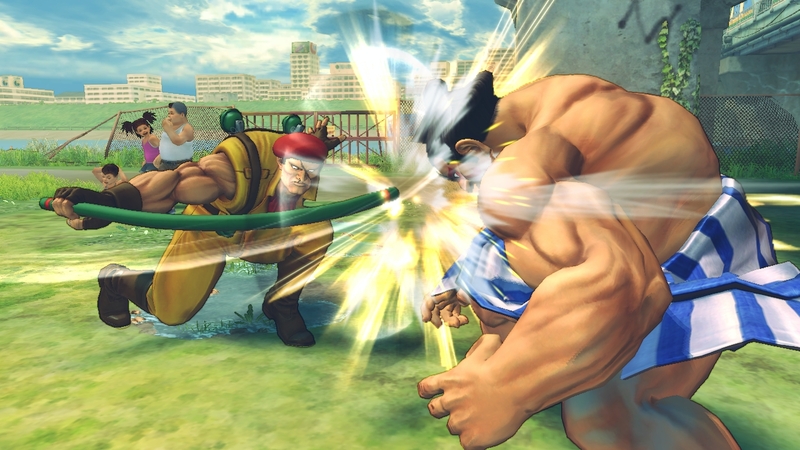 Here's what we know about Ultra Street Fighter IV. 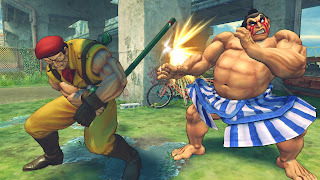 One day before Xian defeated Tokido to become the Evo 2013 (see results here) Super Street Fighter IV: Arcade Edition 2012 (AE 2012) champion, Capcom revealed a slew of information regarding the upcoming Street Fighter IV update. 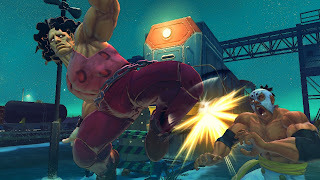 During Capcom's panel at the Paris Hotel and Casino in Las Vegas on Saturday (July 13), Combofiend and others at Capcom revealed some balance changes for the update. They also assured those in attendance that there will be new modes and features added and that more information will be revealed in the future. 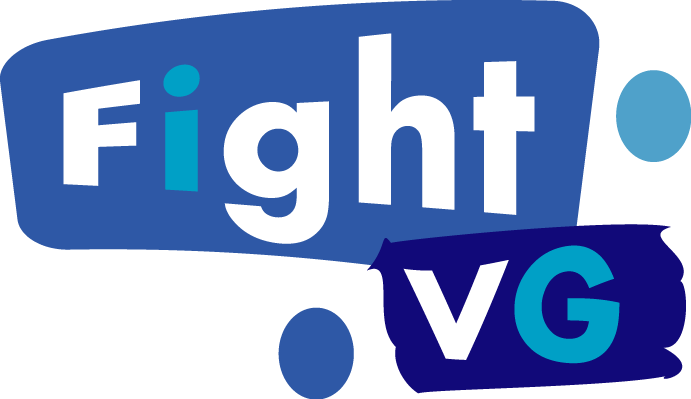 Taking it one step further, the announcement of five new characters and six additional stages was made. 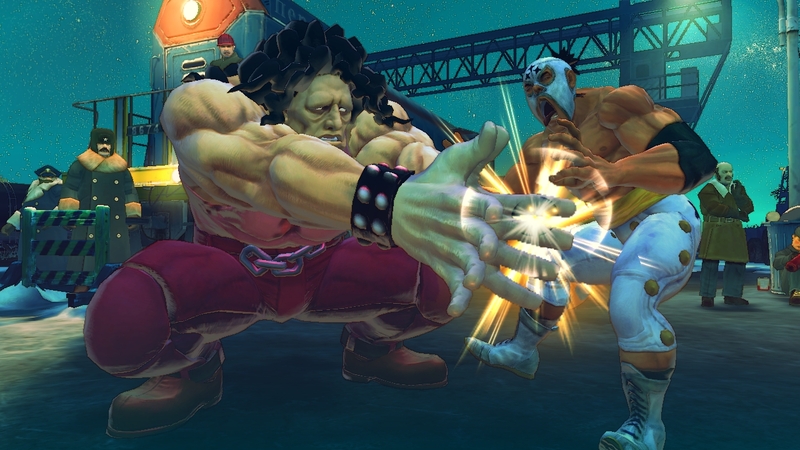 The characters that were revealed were Poison, Hugo, Elena and Rolento. The fifth character has not been unveiled, however Capcom says it's a character who will be making his/her Street Fighter debut. Shortly after the panel concluded, many fans speculated that Asura from Asura's Wrath would be the fifth character. 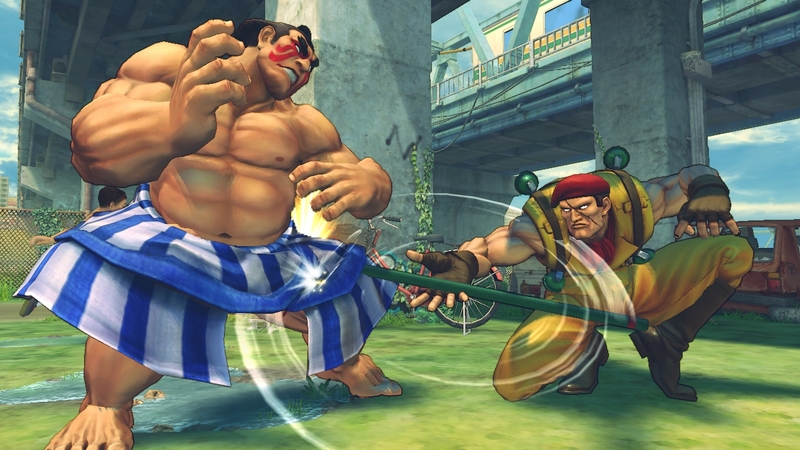 Street Fighter IV's producer Yoshinori Ono put an end to the rumors on his Twitter account, denying that Asura would make it to Ultra. 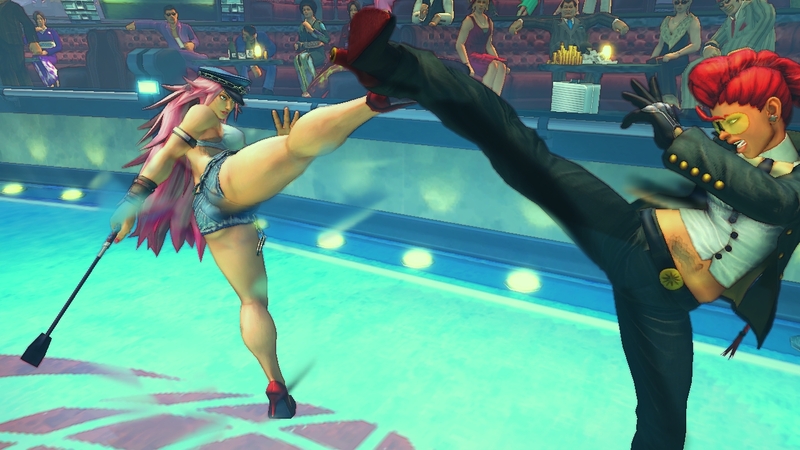 Now gamers are left to wonder if this will be a new character or one that already exists in the Capcom universe. Not only was it revealed that five new characters are coming but six additional stages are also on the way. 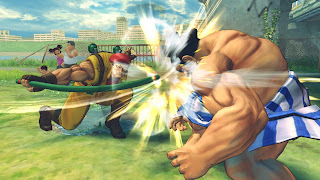 A press releases states that all of the stages will be from Street Fighter x Tekken. These stages are Pitstop 109, Mad Gear Hideout, Cosmic Elevator, Blast Furnace, Half Pipe and Jurassic Era Research Facility. With five new characters and six new stages, the update will not come free. The update will come as a download and a retail disc. 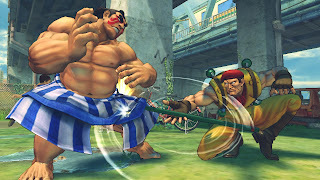 The upgrade download will be $14.99 with either Street Fighter IV or AE 2012 required. It will also be available on a disc or as a full download version for $39.99. 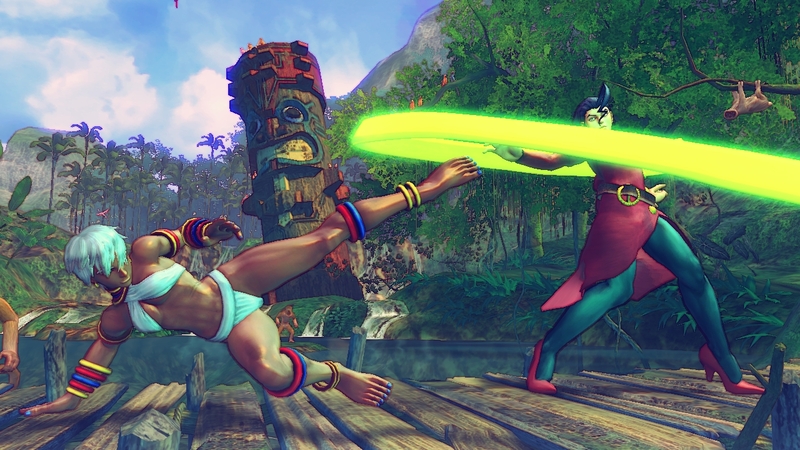 The retail version will also come with all previous DLC costumes. Those who pre-order the retail version will receive skins designed by Udon for the five new characters. Just before the AE 2012 grand finals took place at Evo 2013, Ono appeared on stage to reveal the first official trailer to Street Fighter IV's update. 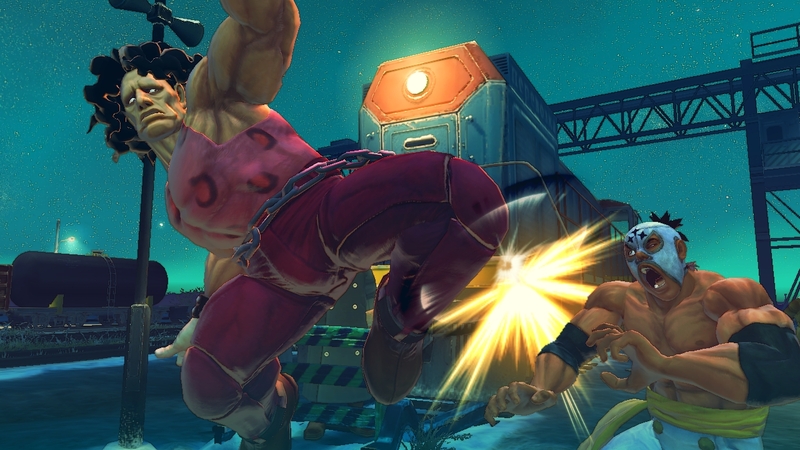 The trailer revealed the official name, Ultra Street Fighter IV. While the Arcade Edition title is gone, there will still be an Arcade version of the update in Japan. The update will be released in early 2014 for PC, PS3 and Xbox 360. 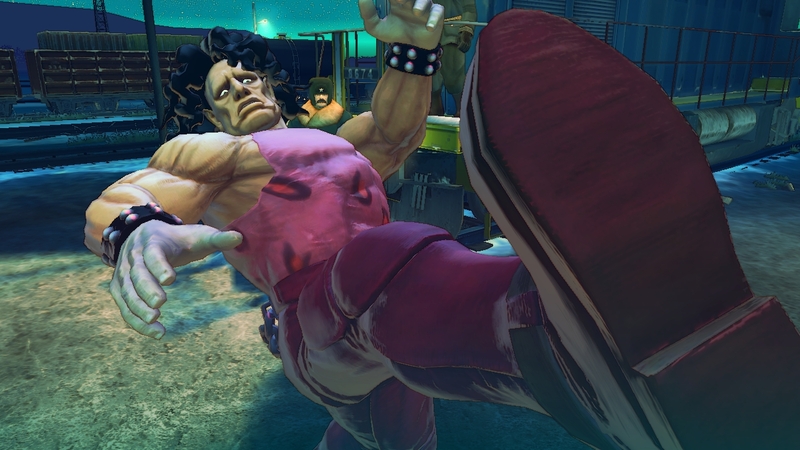 Here are some of the balance changes noted in the panel (via Mad Catz). NOTE: Balance talks start at around 6:15. 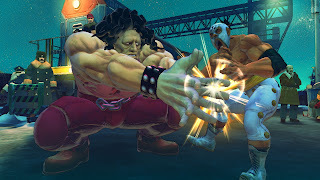 Below is the first official trailer that was showed at Evo 2013 (via CapcomFighters).